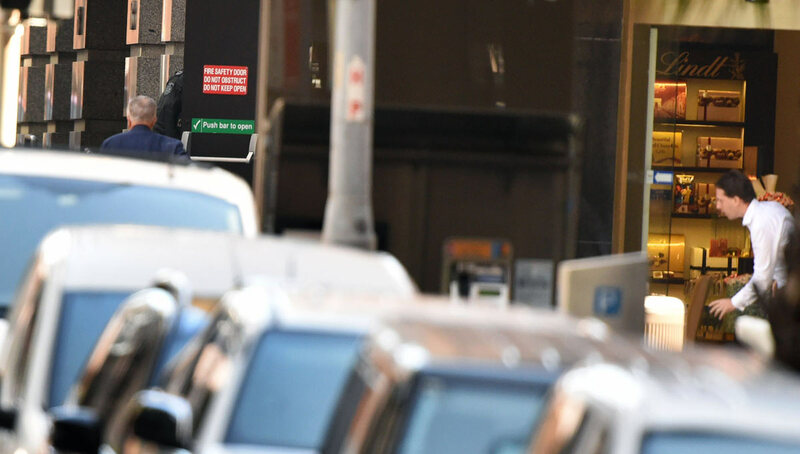 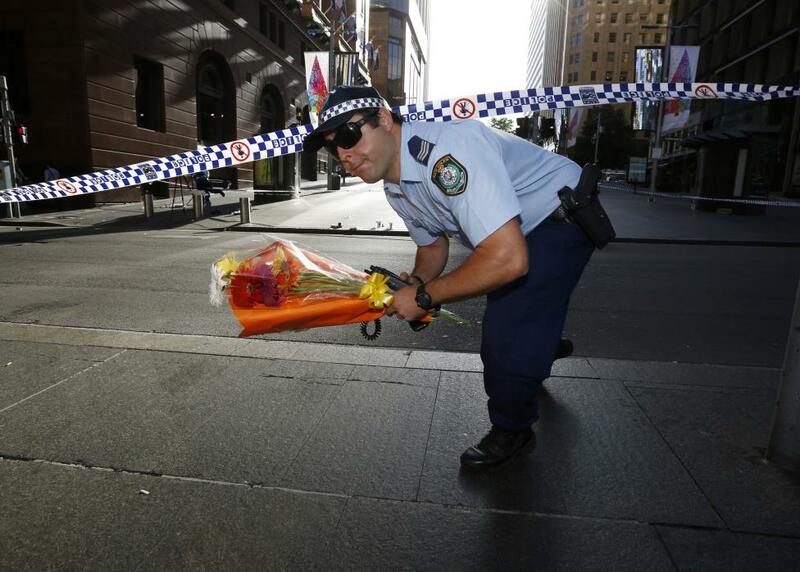 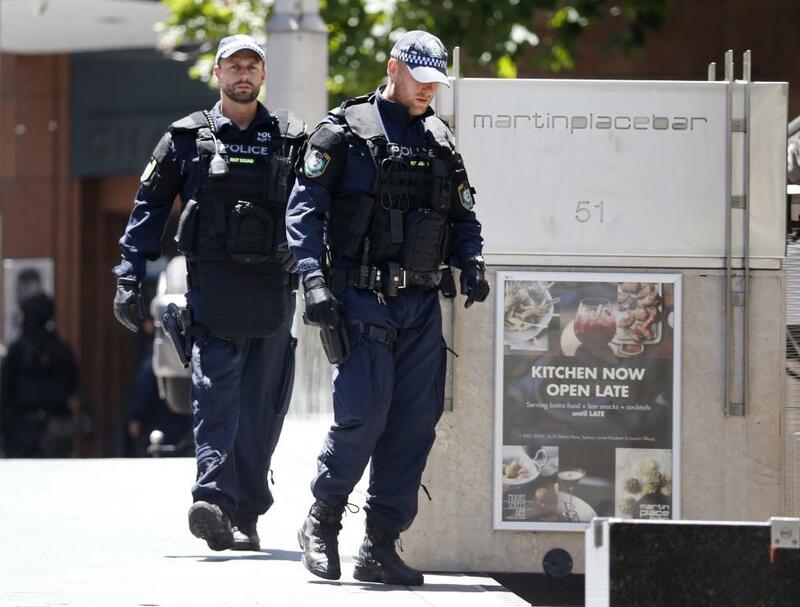 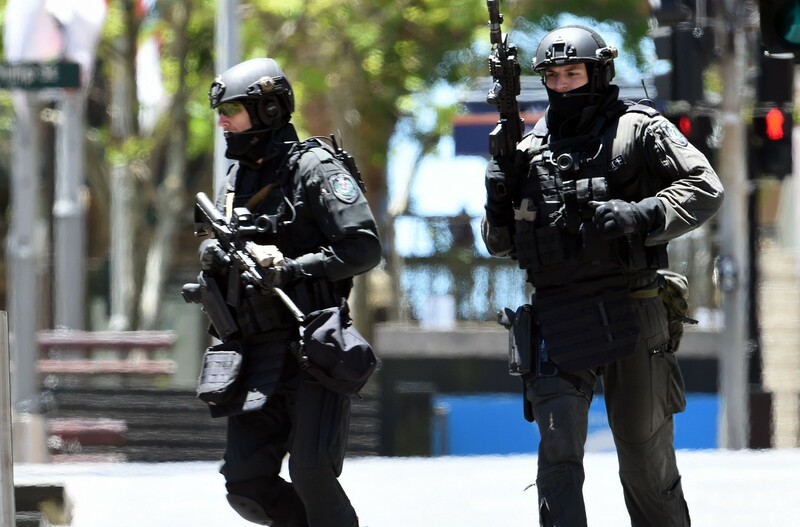 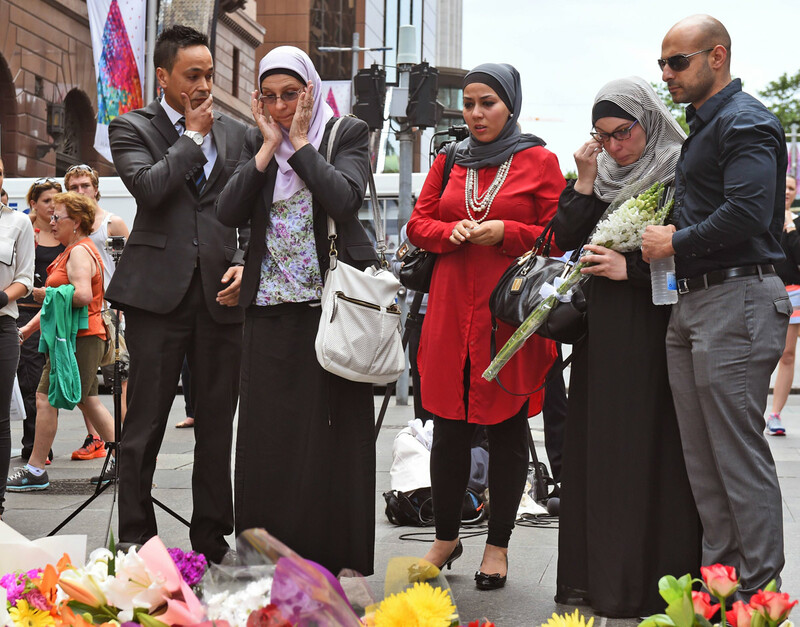 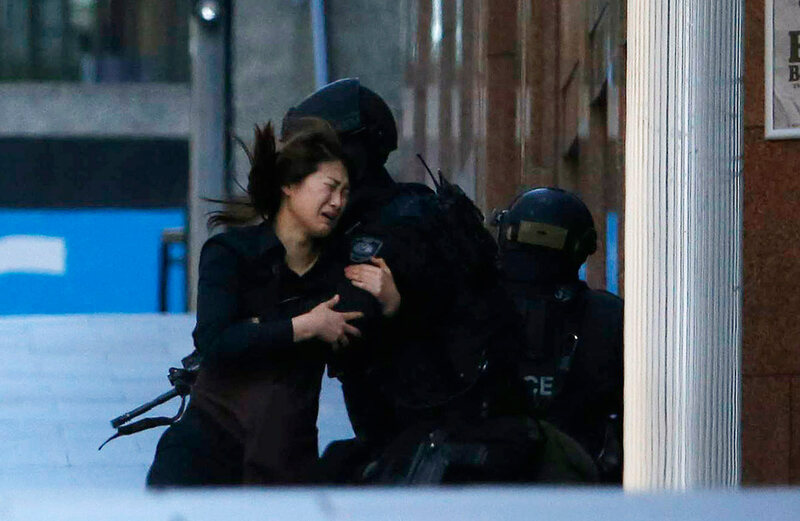 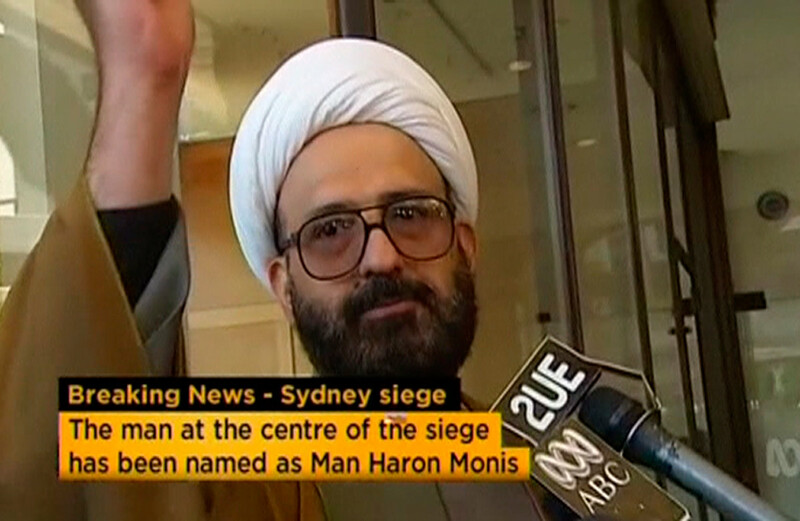 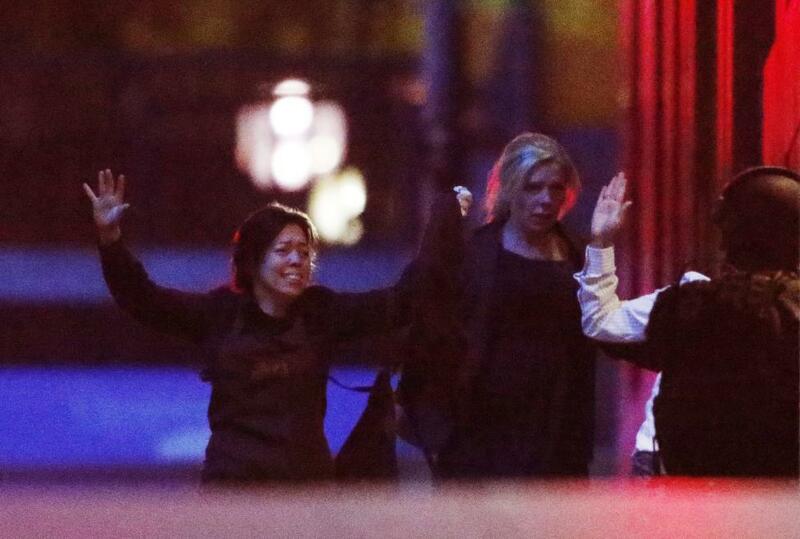 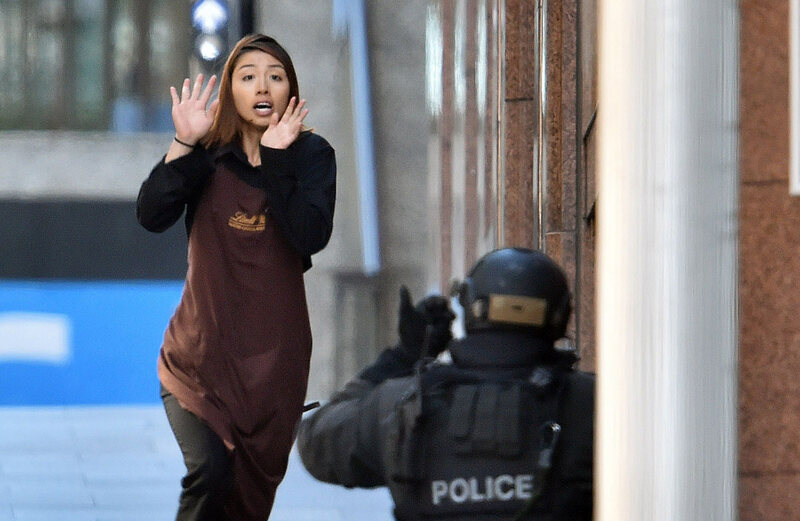 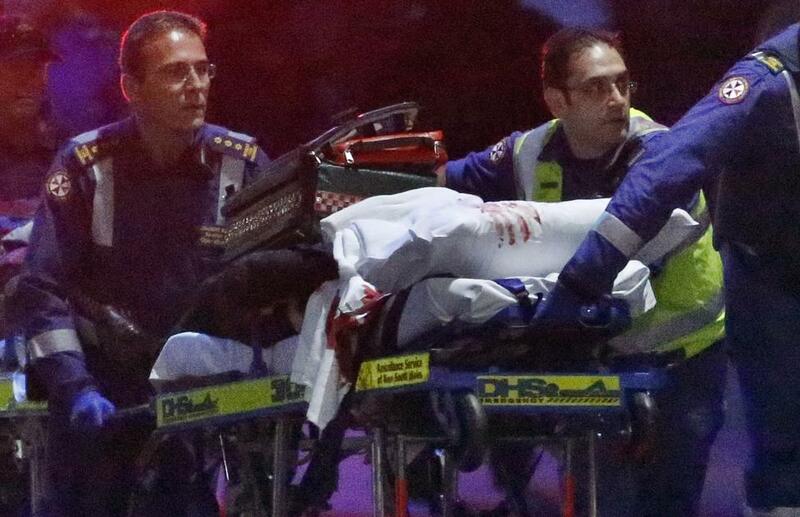 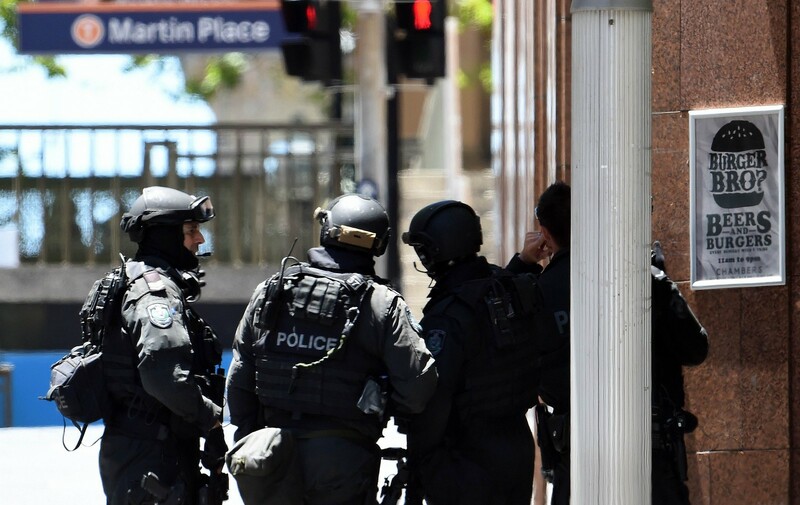 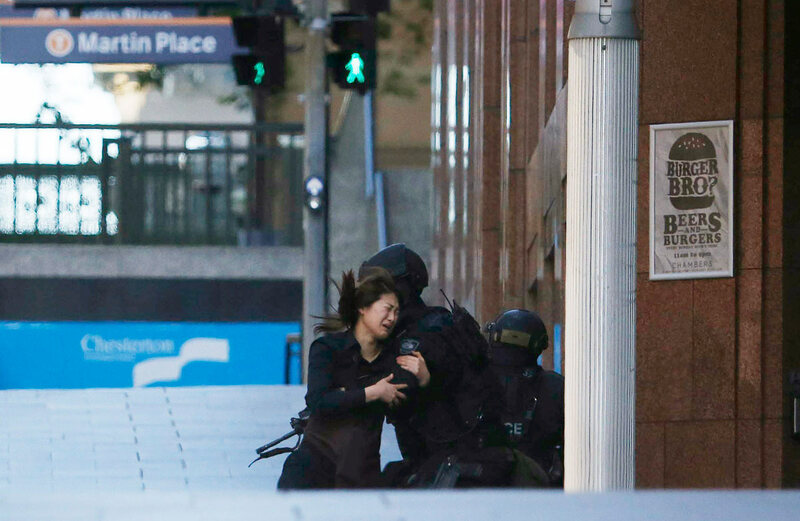 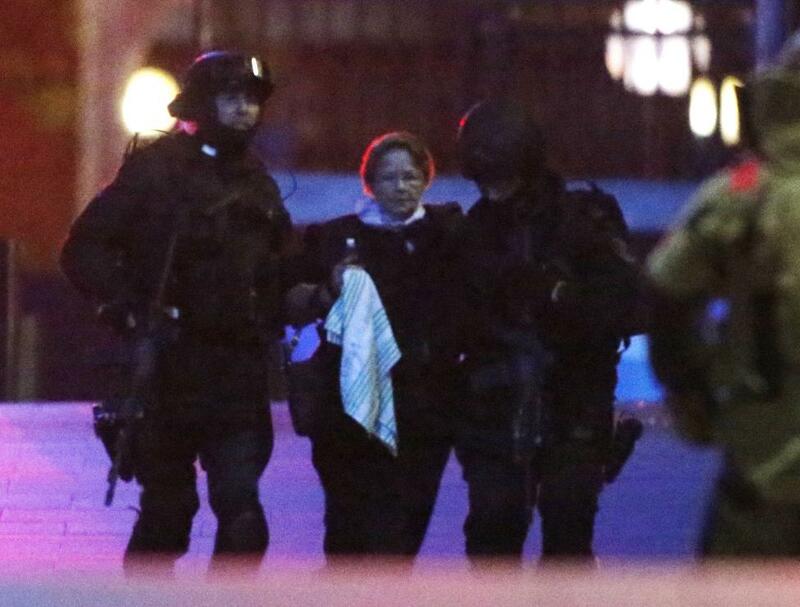 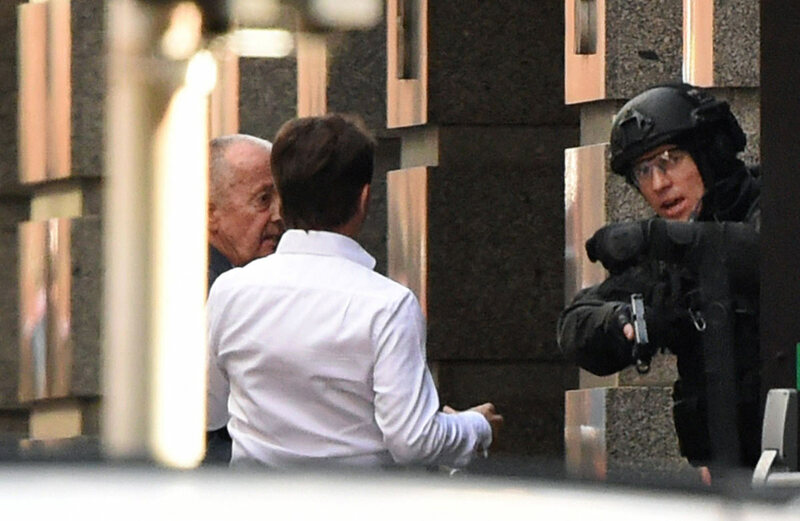 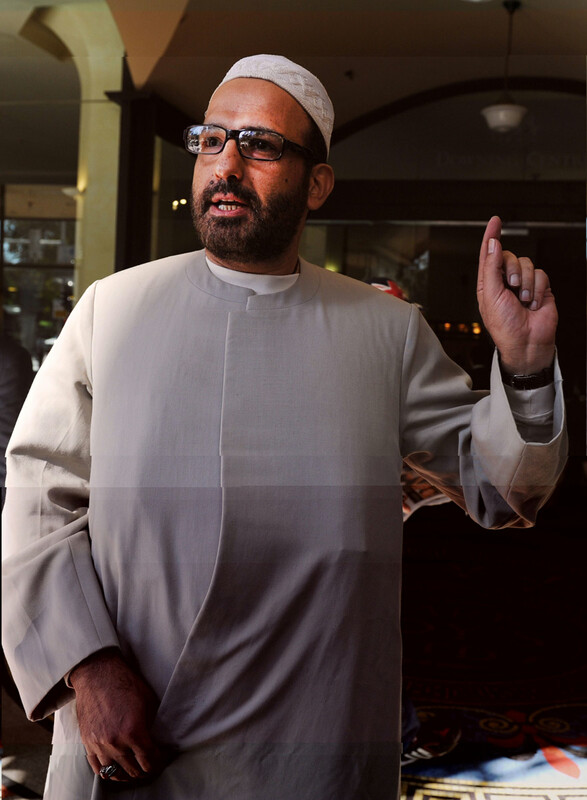 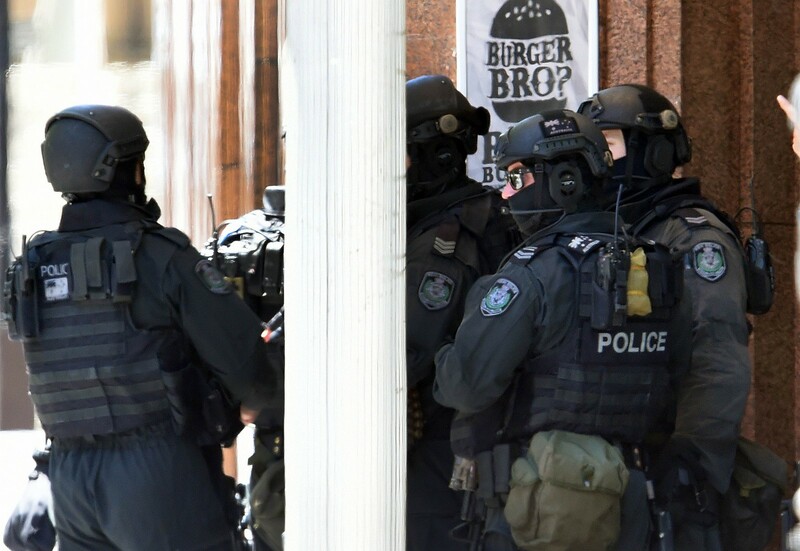 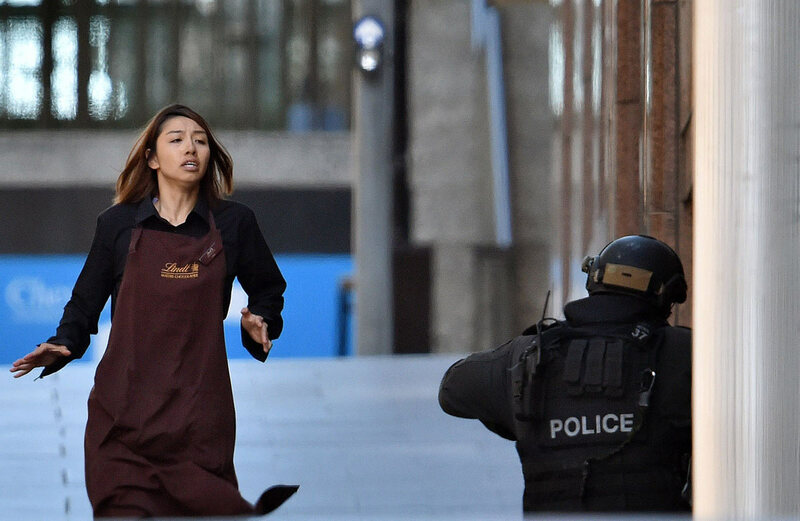 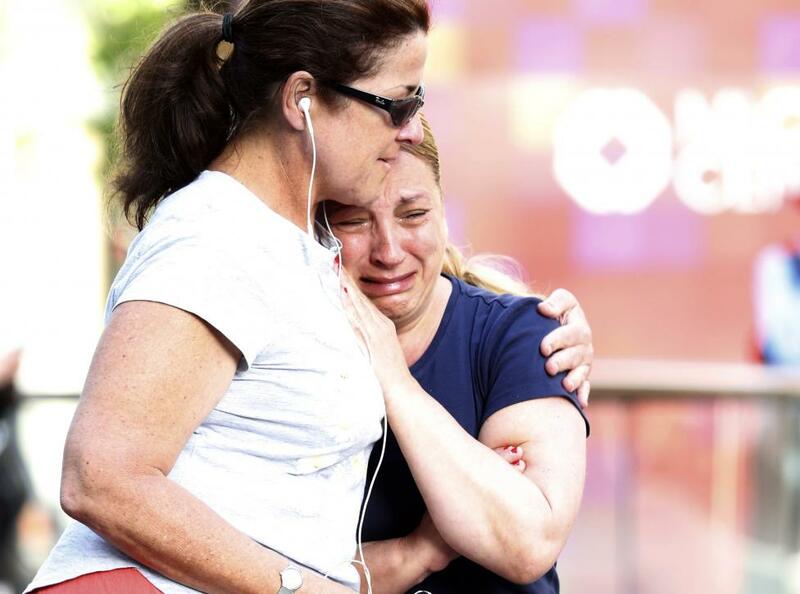 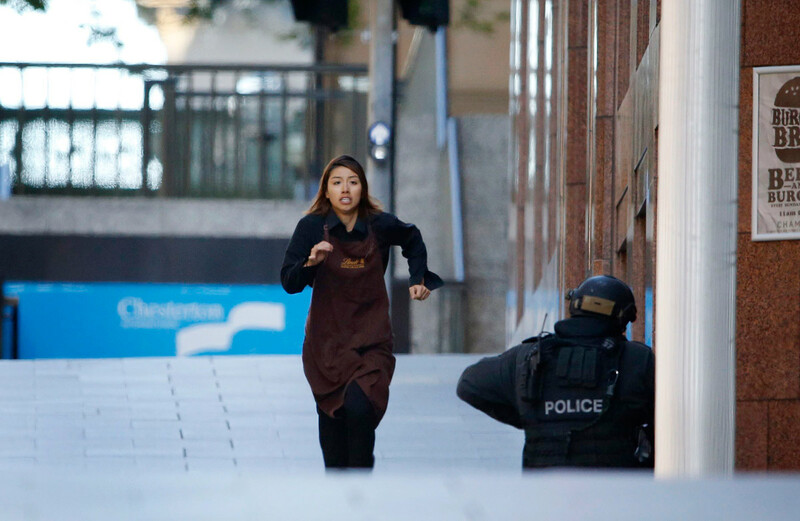 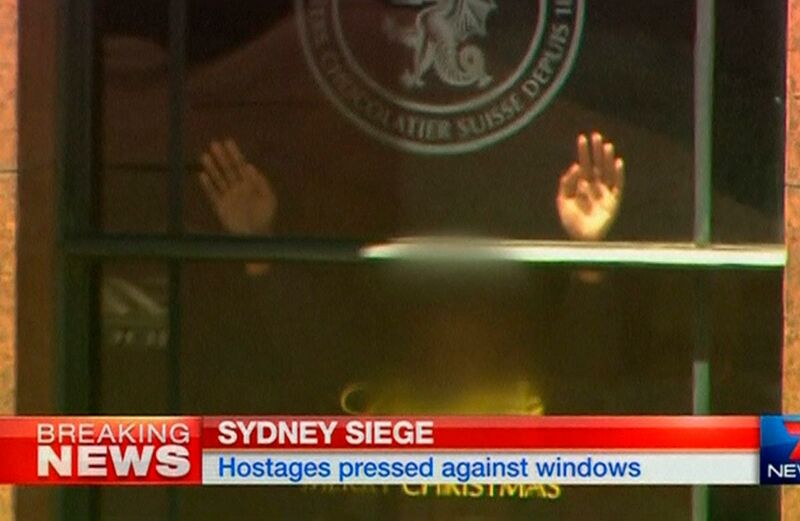 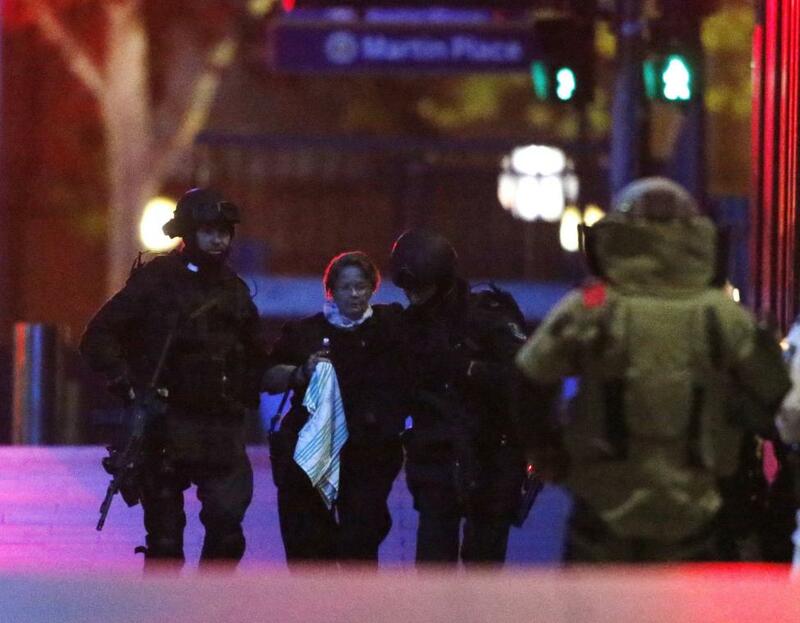 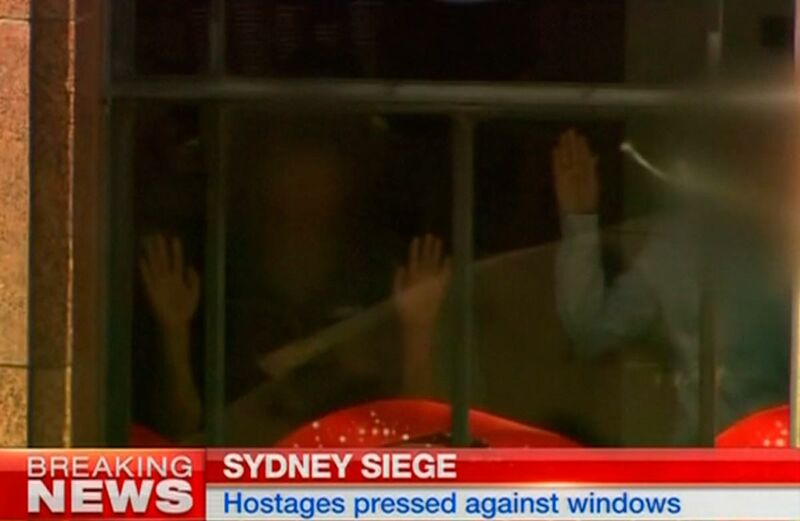 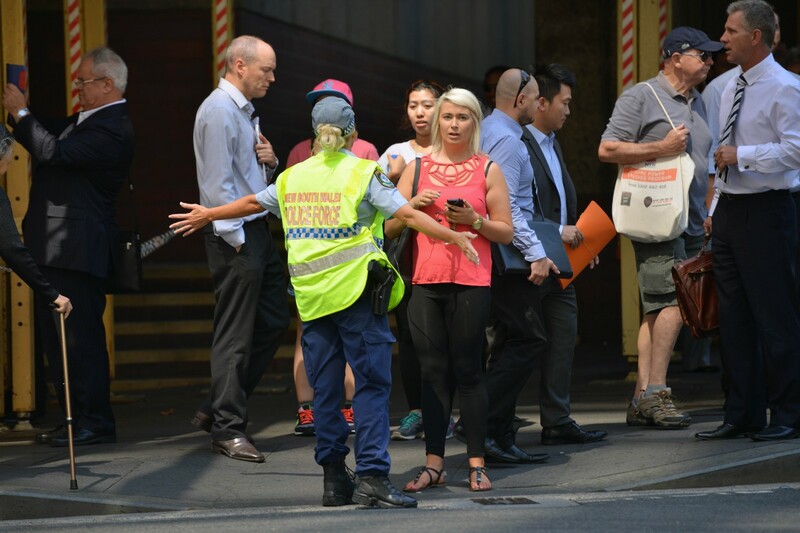 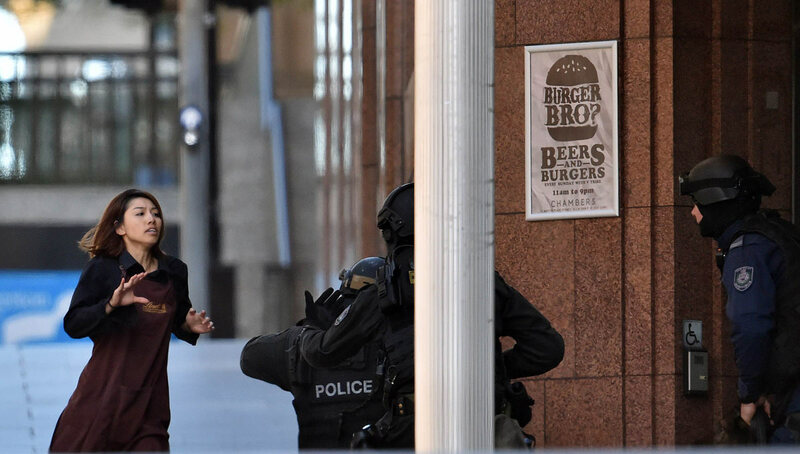 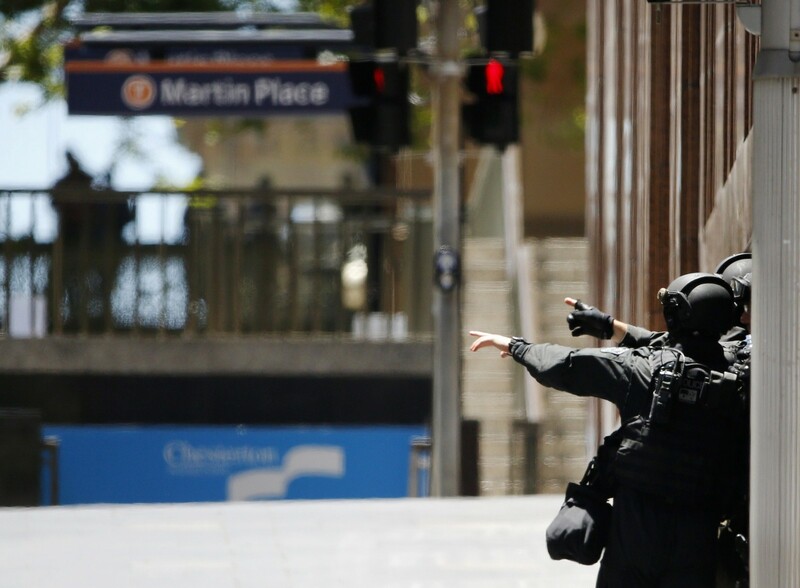 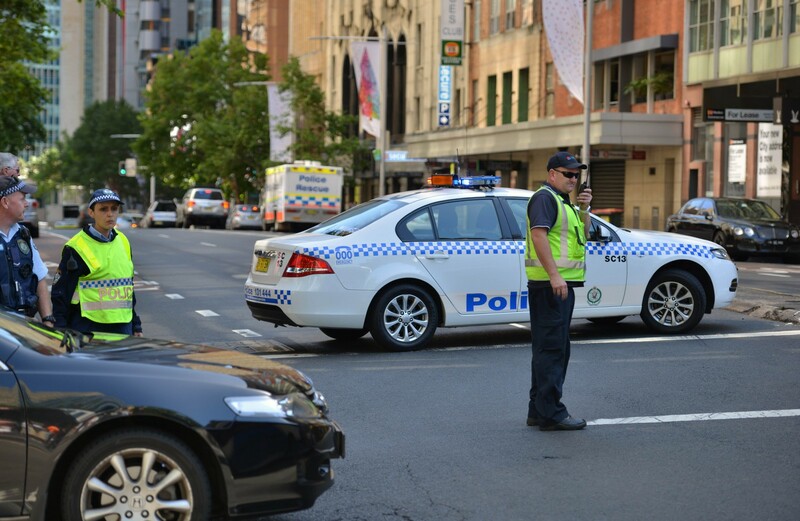 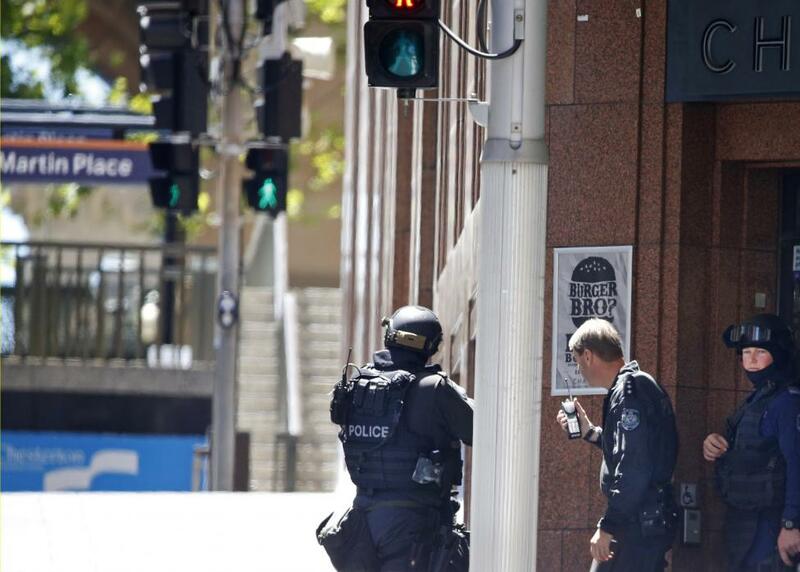 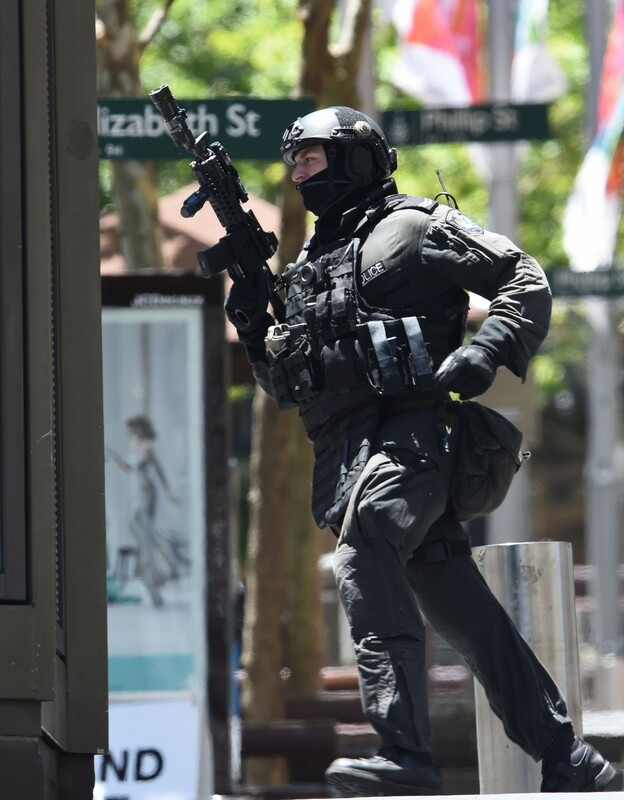 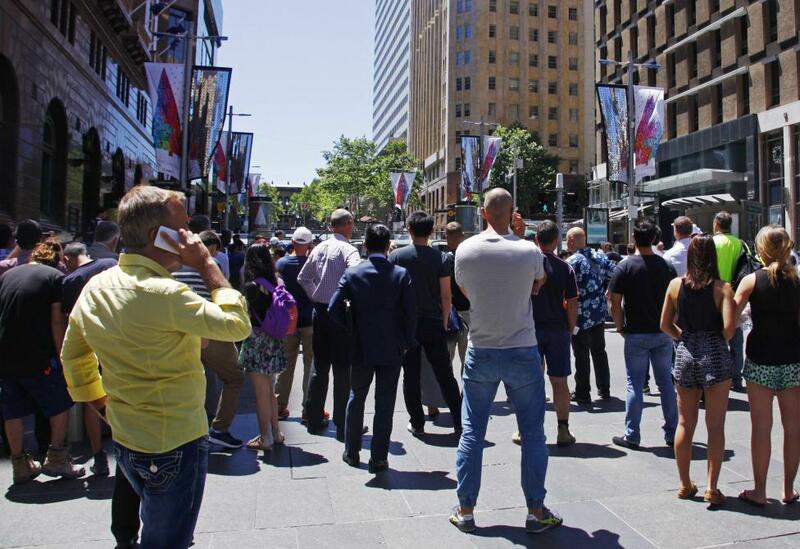 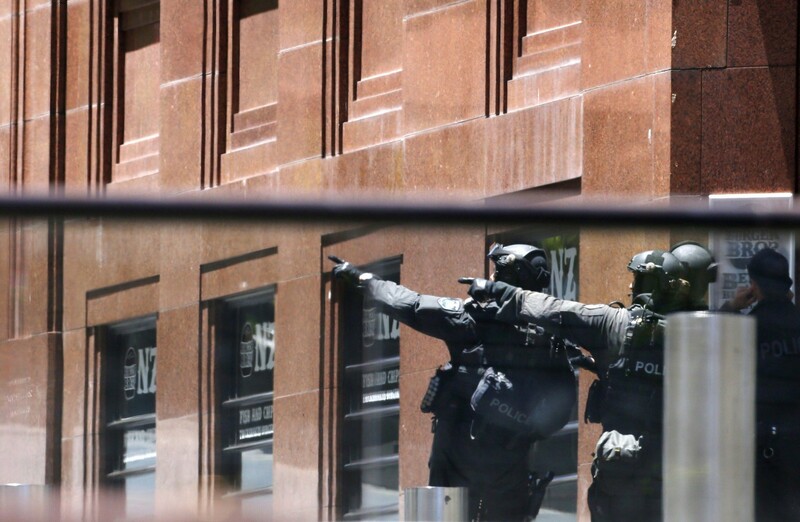 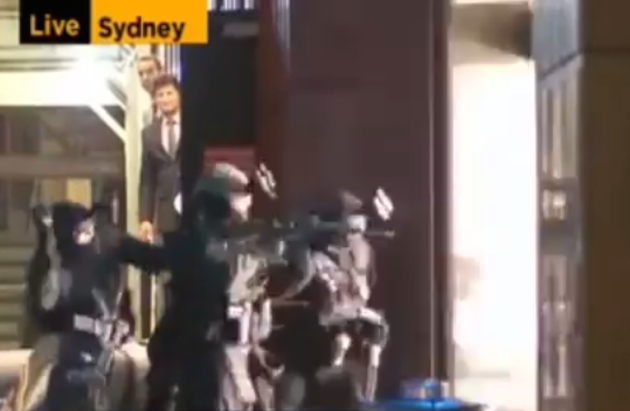 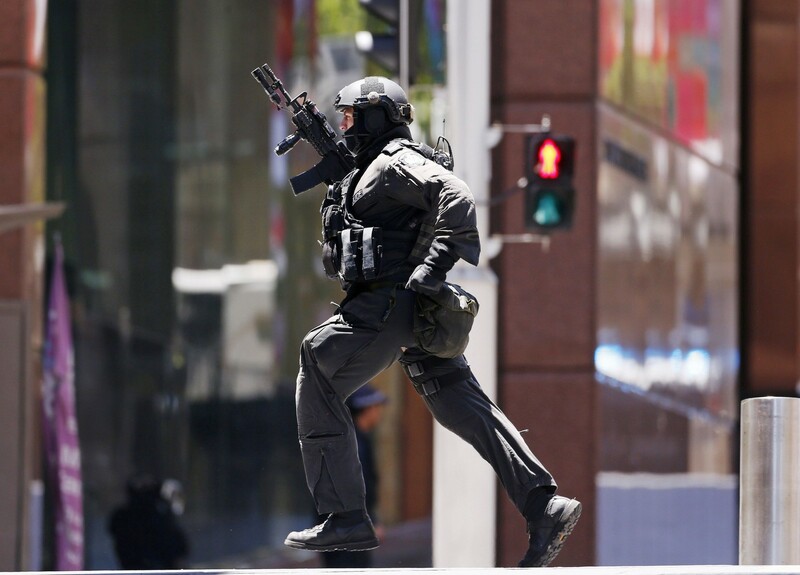 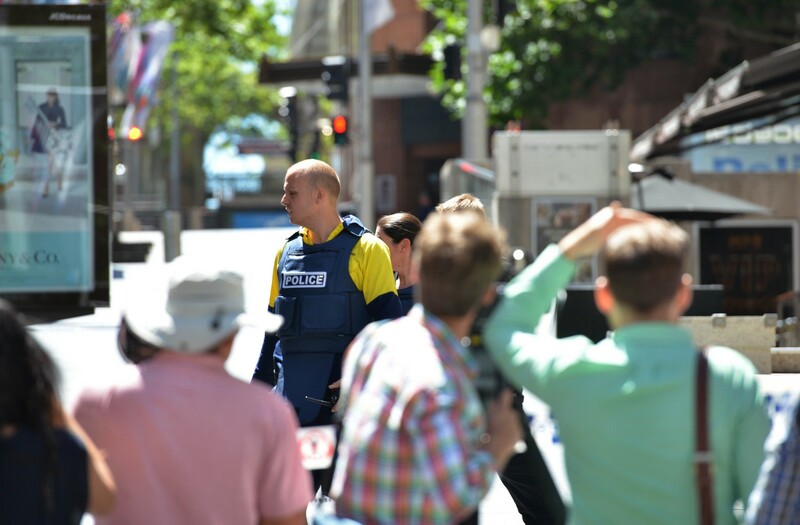 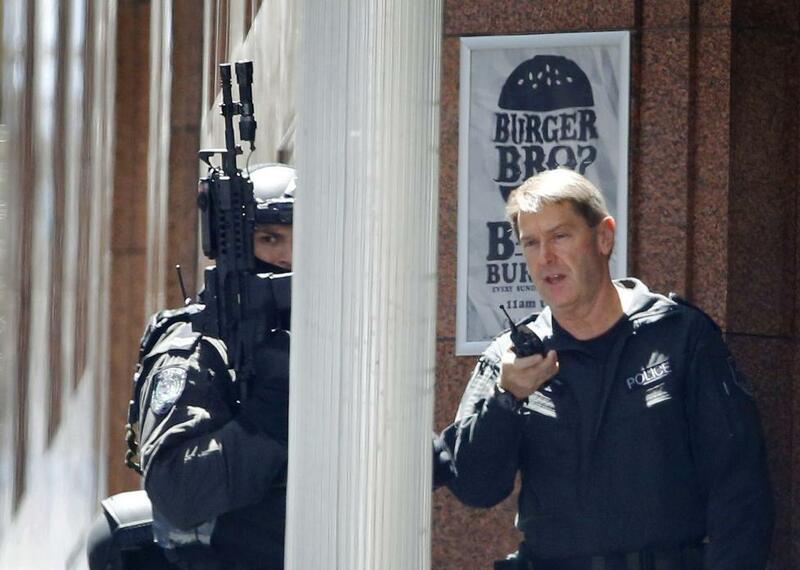 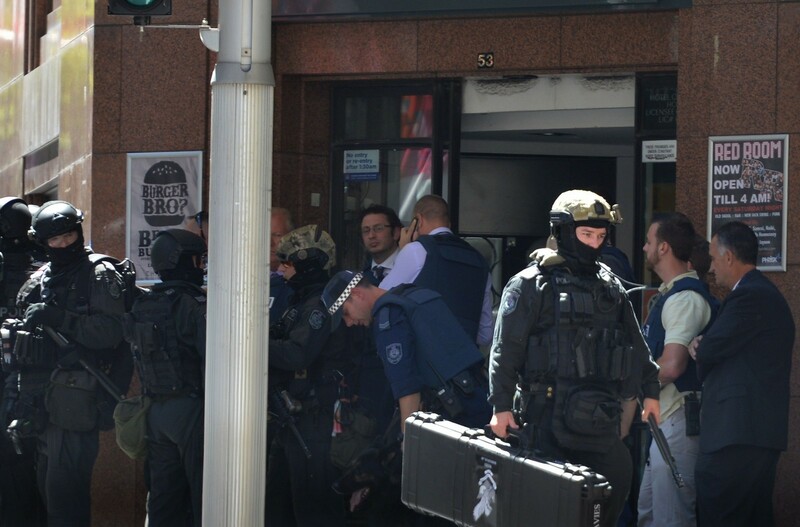 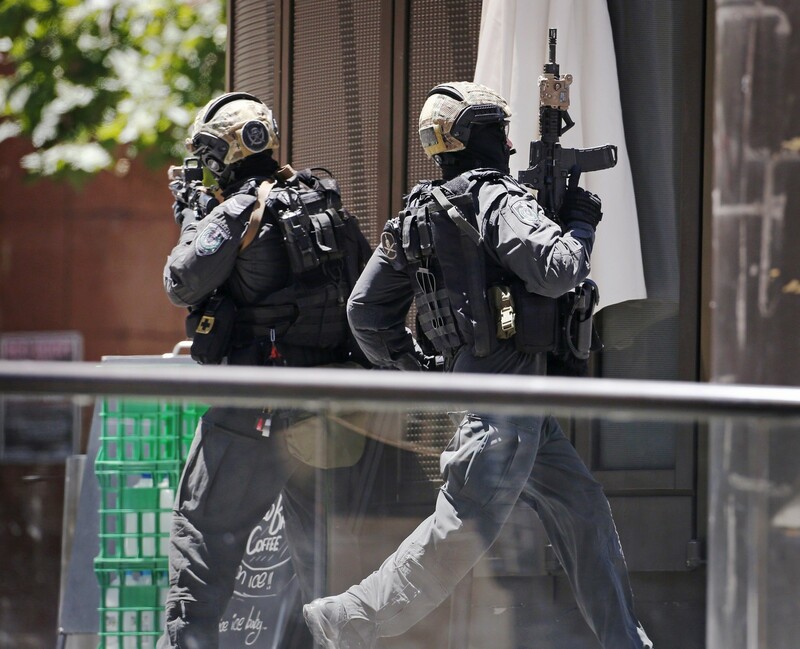 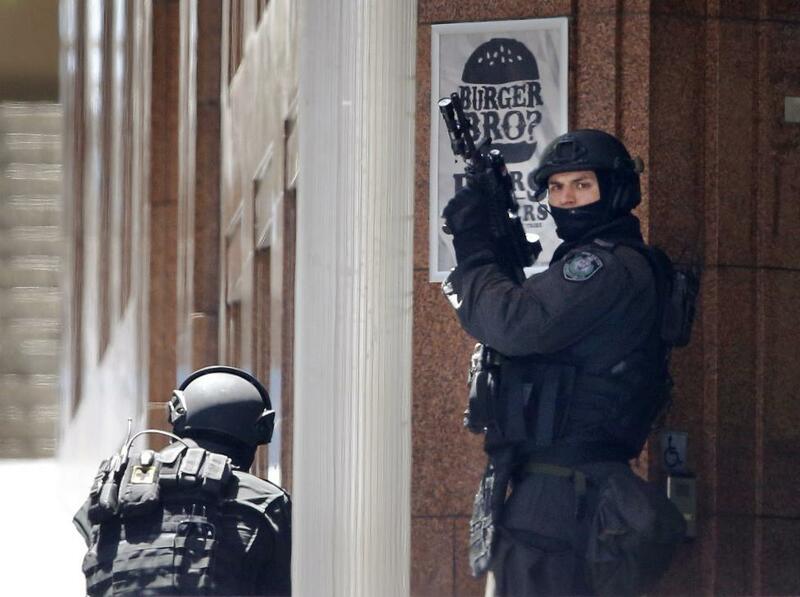 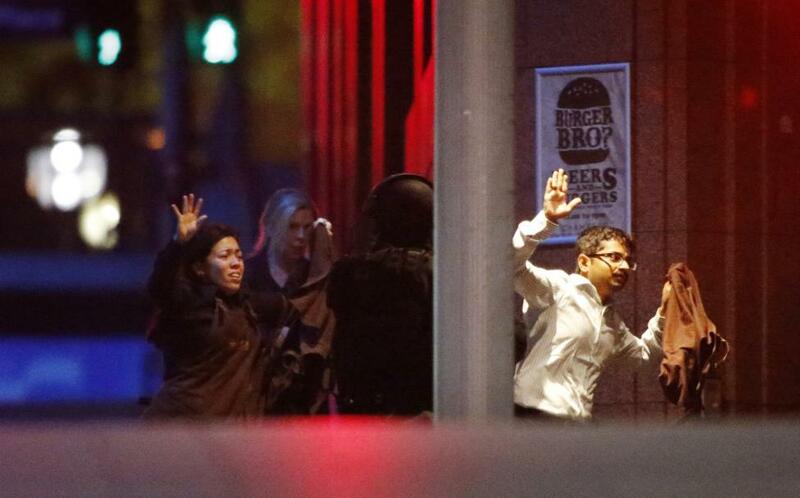 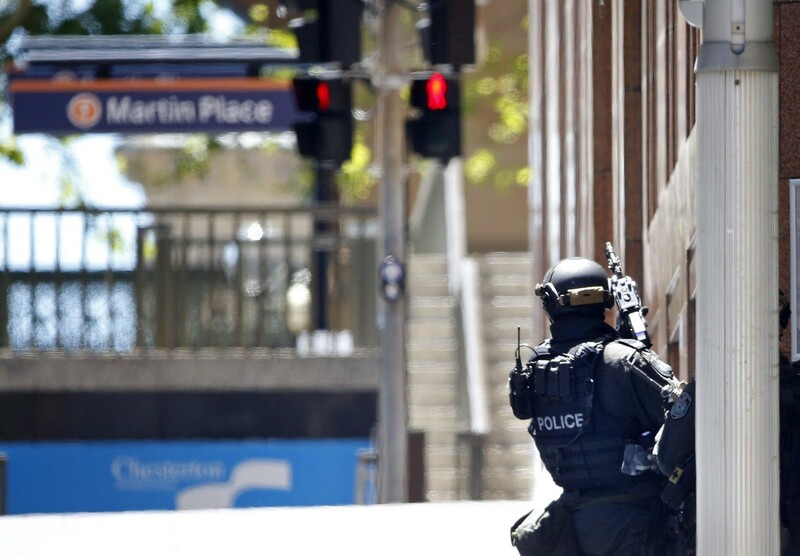 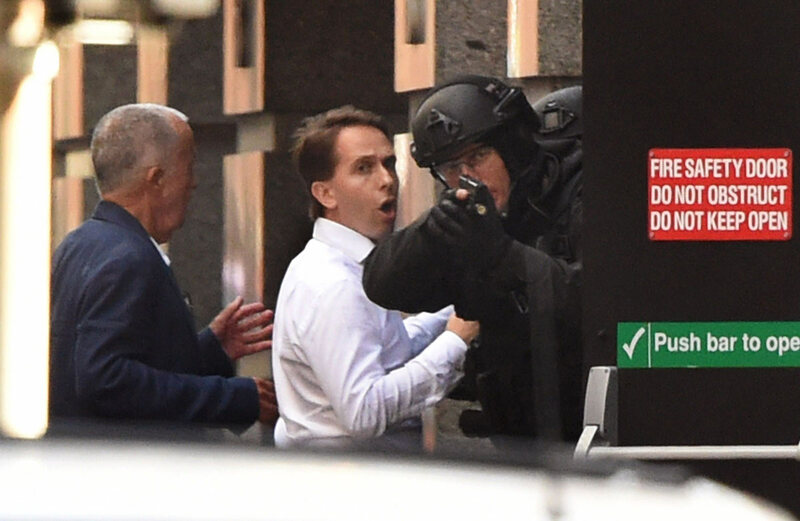 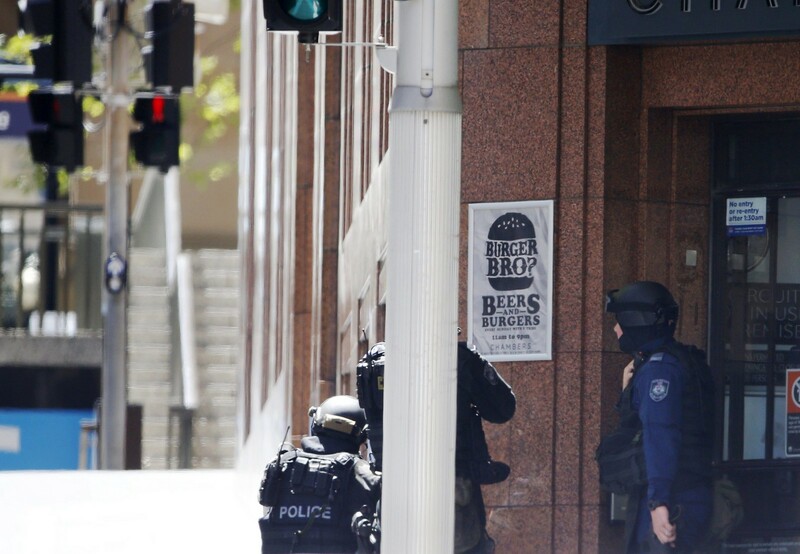 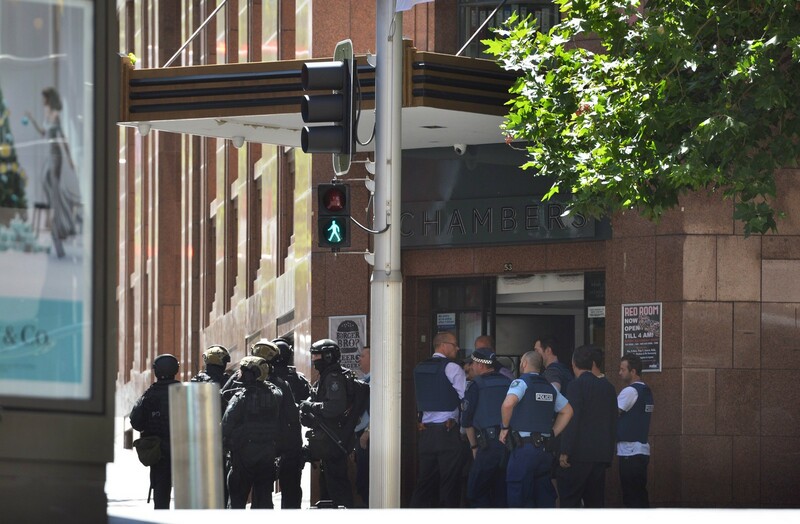 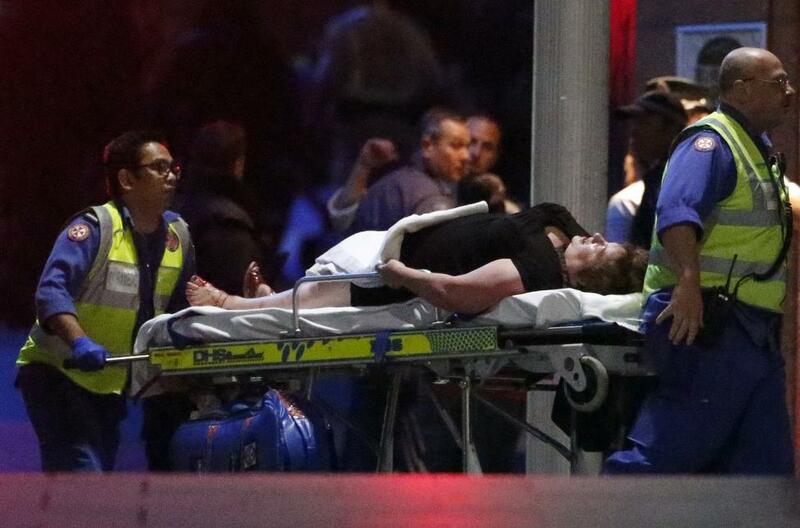 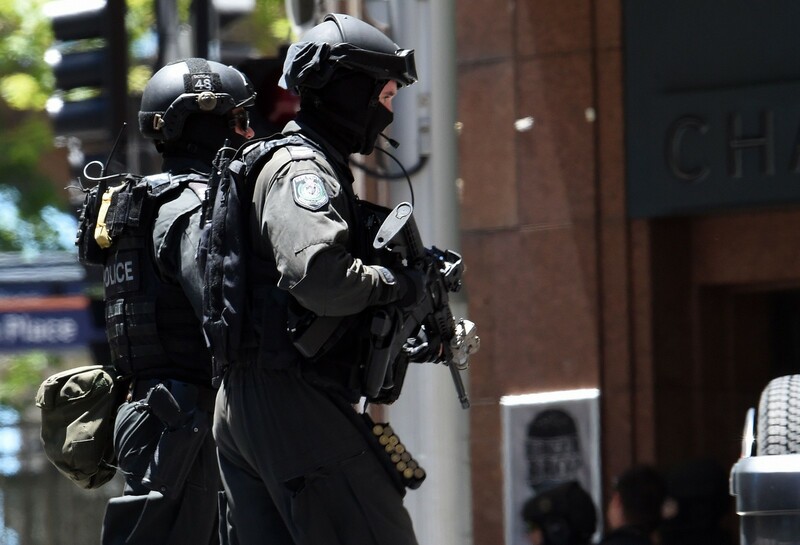 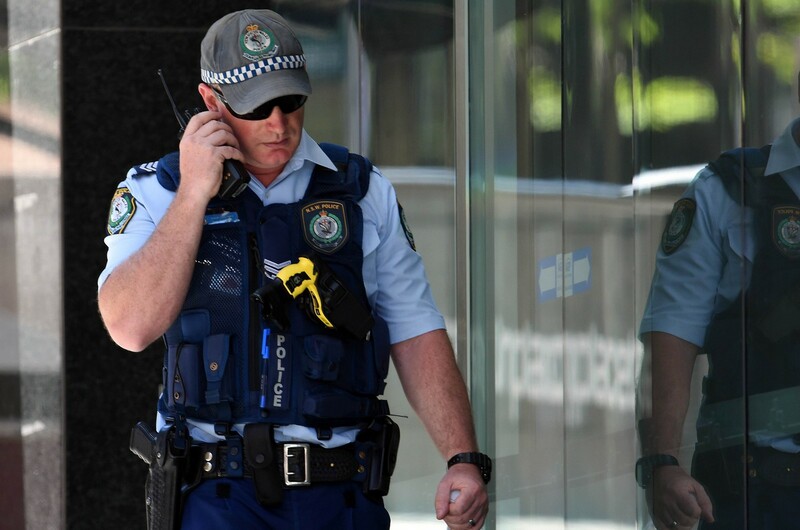 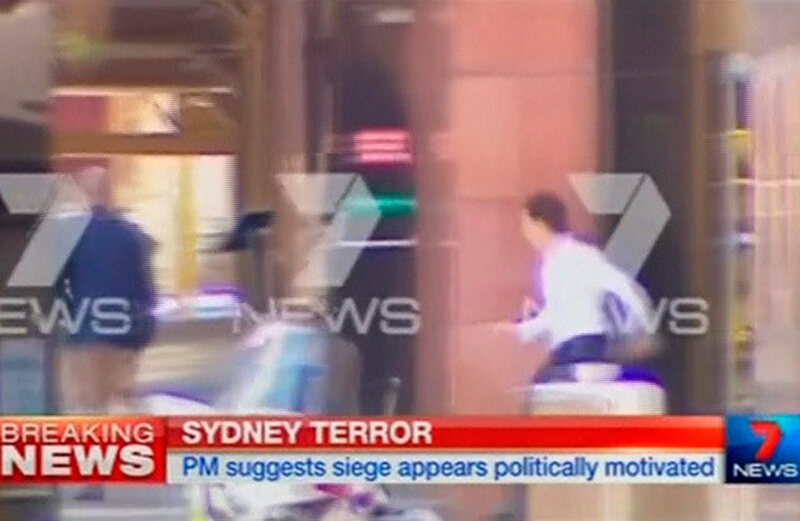 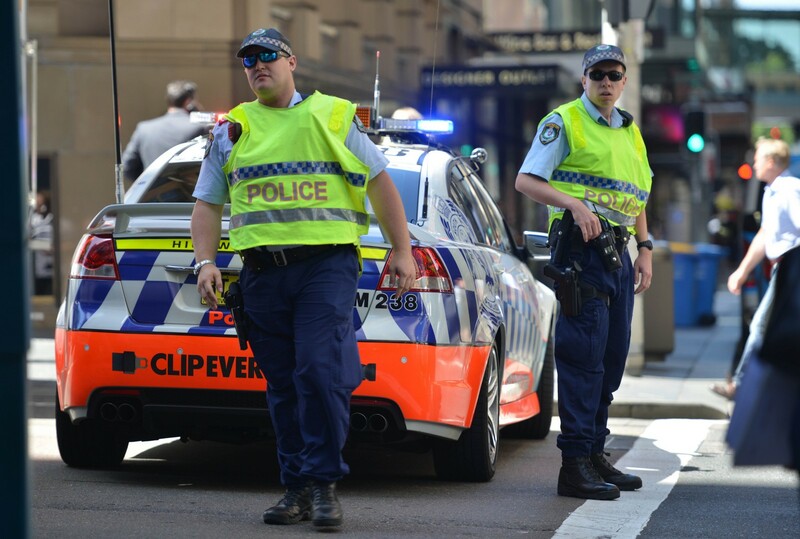 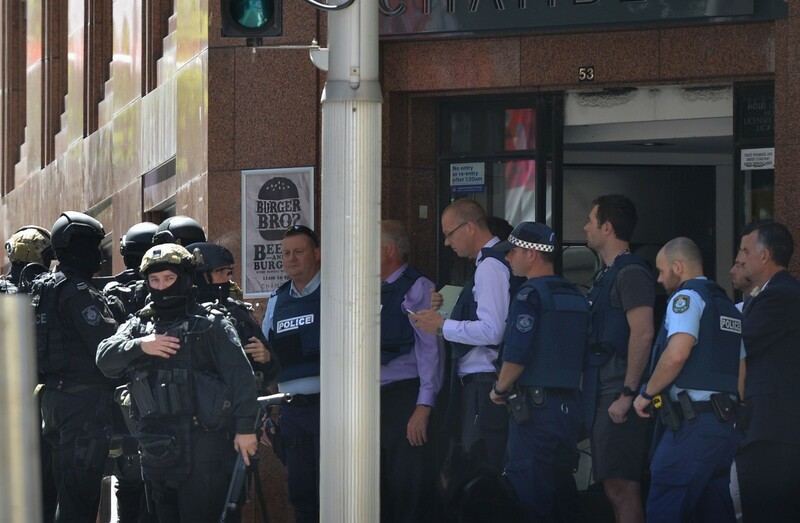 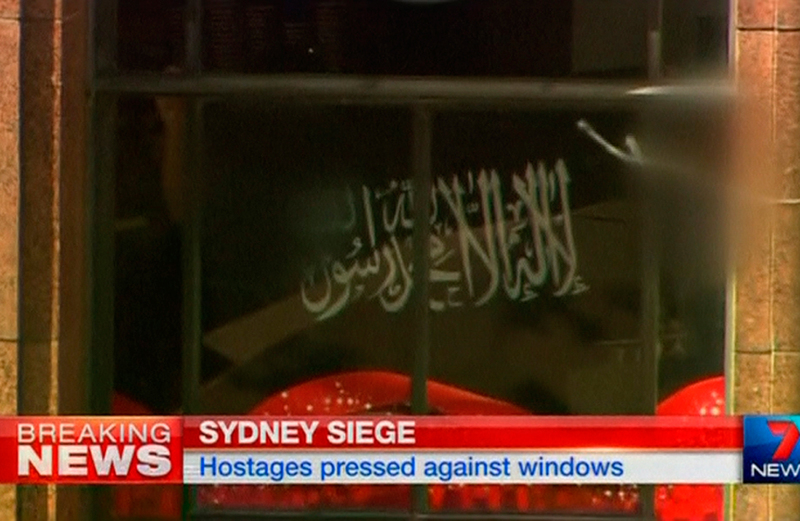 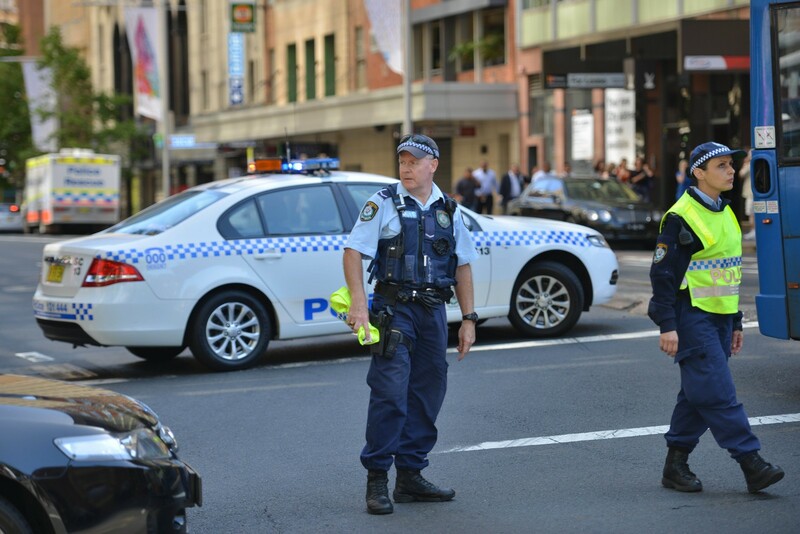 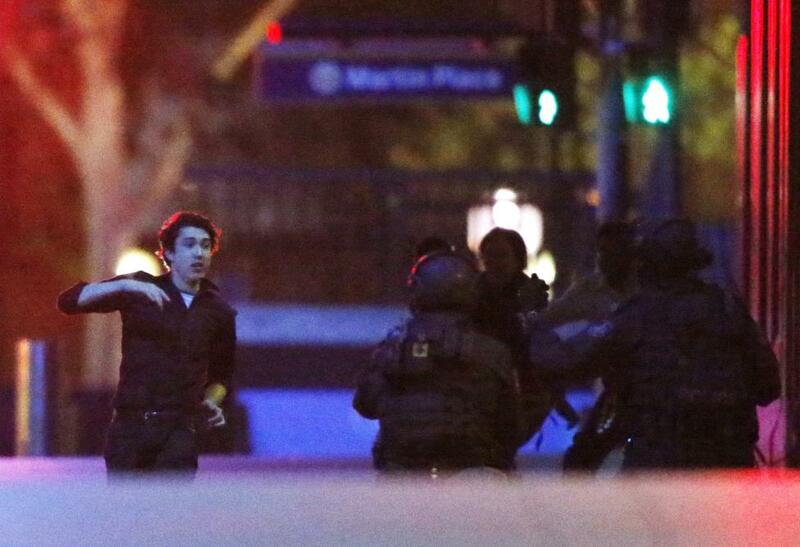 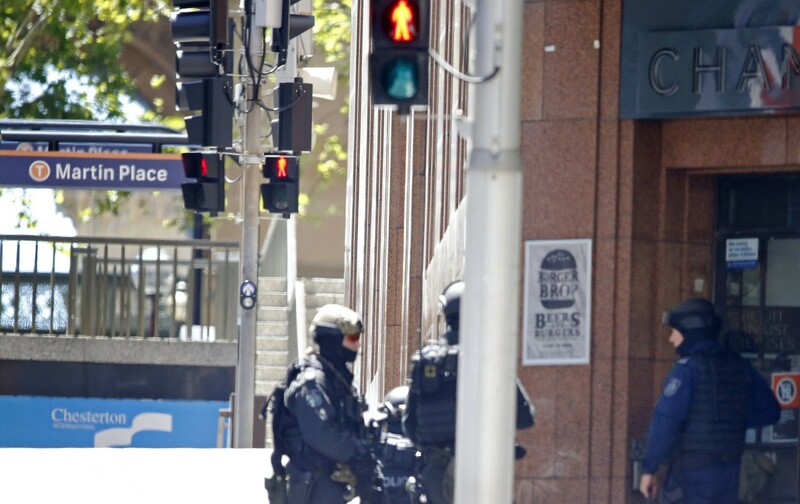 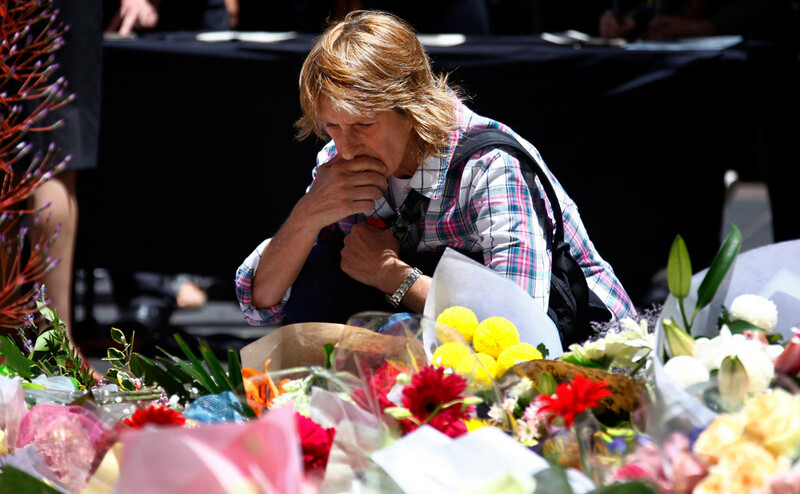 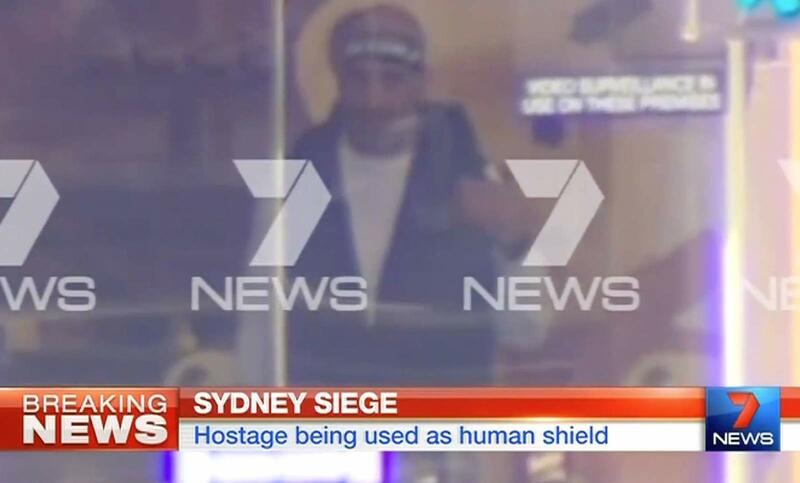 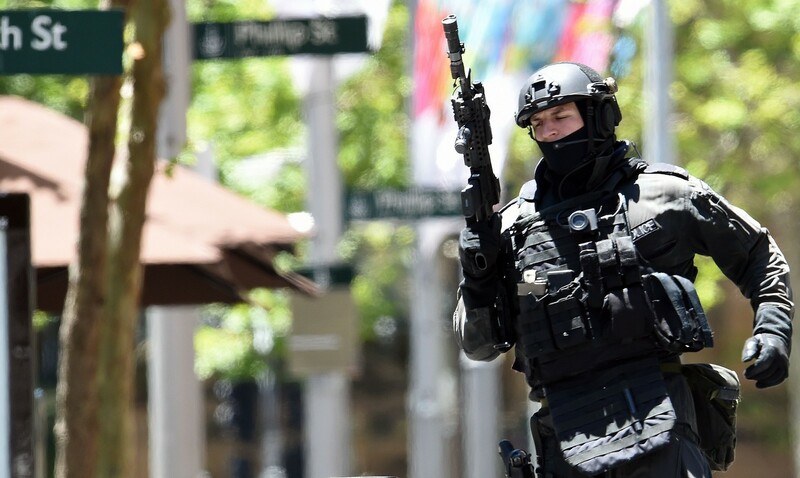 SYDNEY - The two hostages killed in a siege at a Sydney cafe yesterday morning have been hailed as heroes "willing to lay down their lives so others might live". 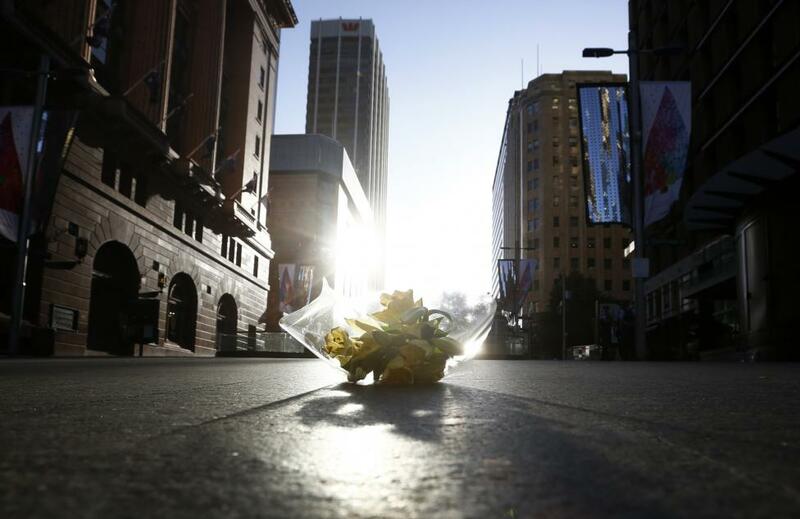 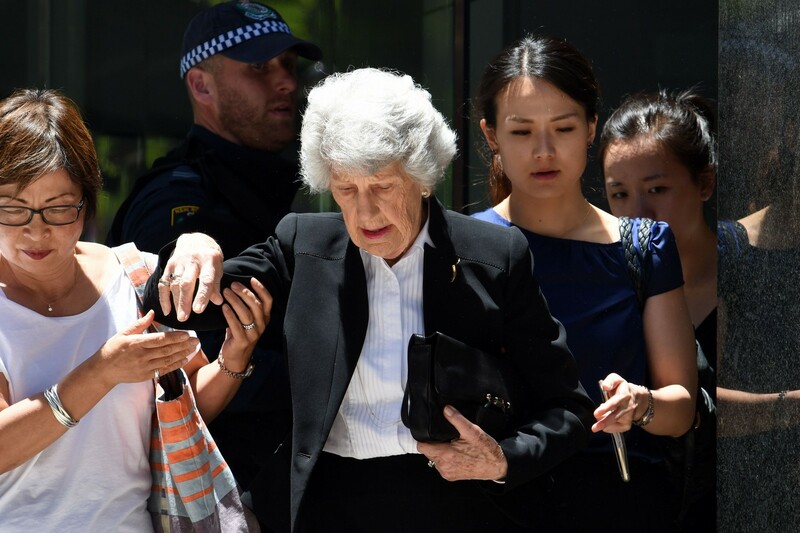 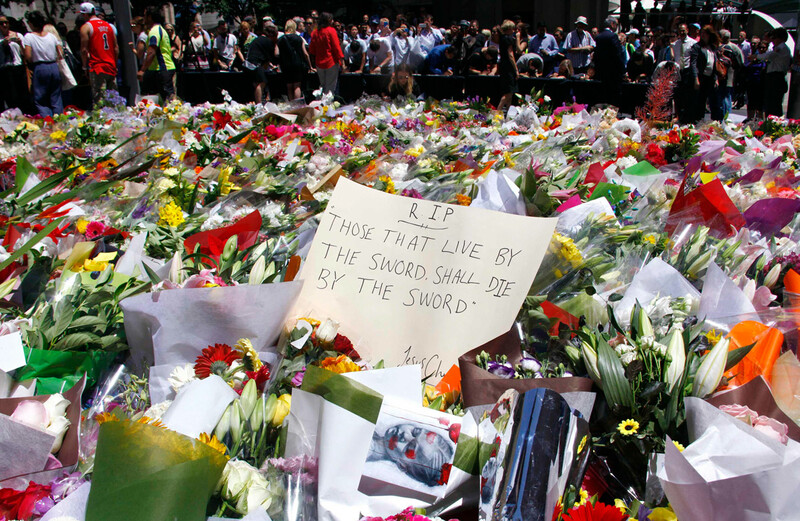 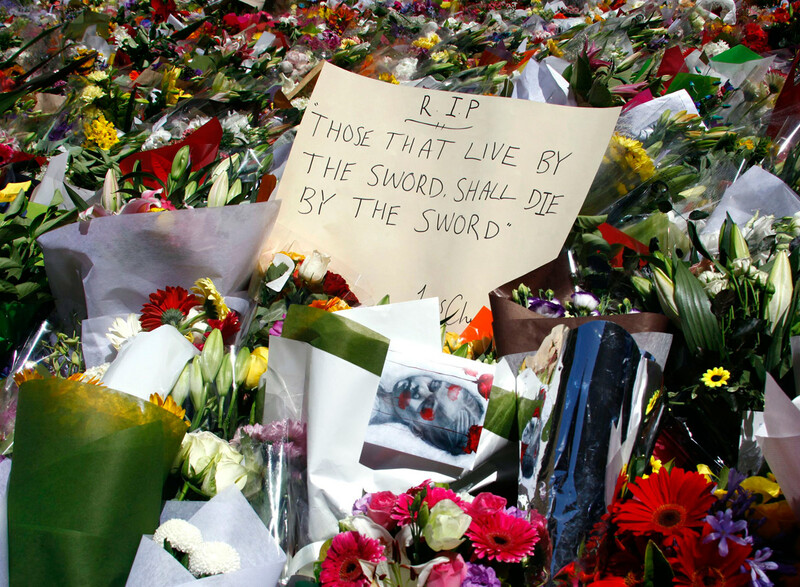 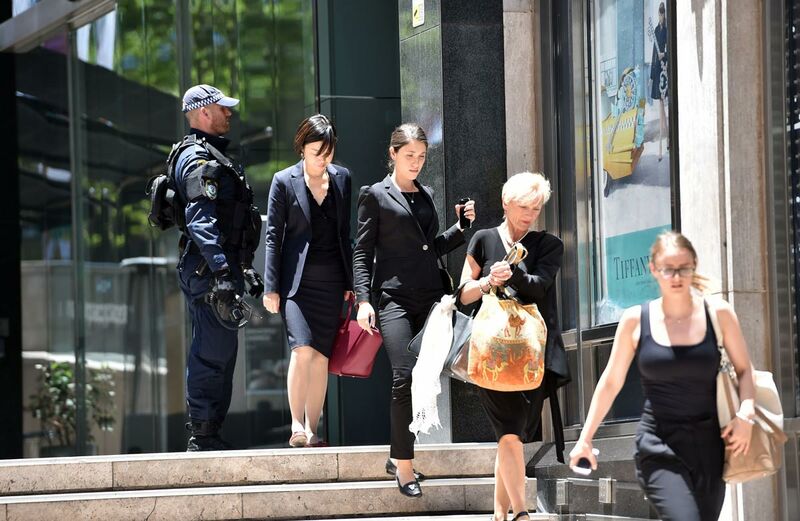 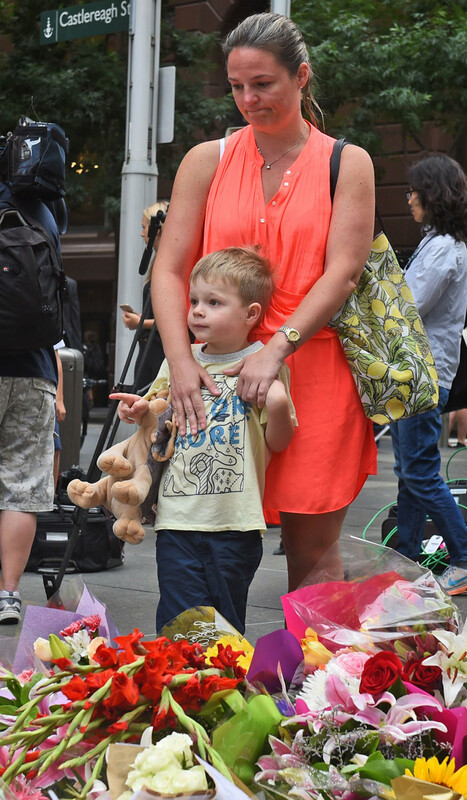 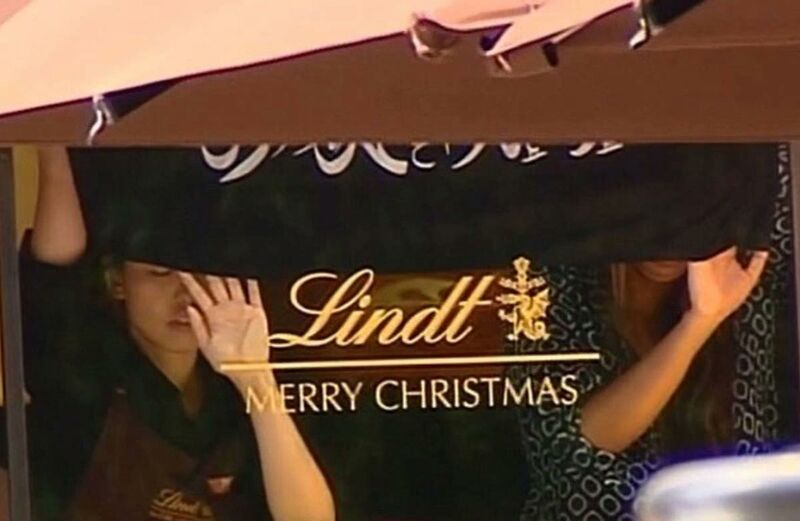 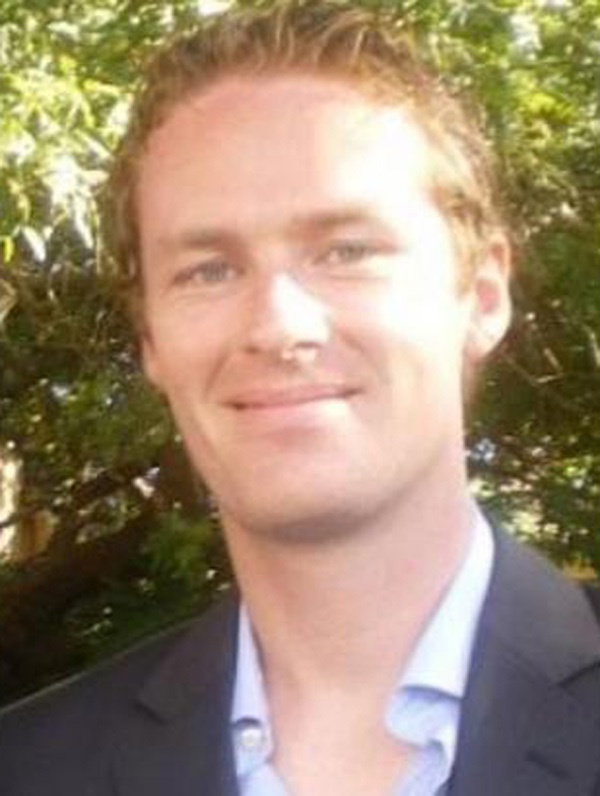 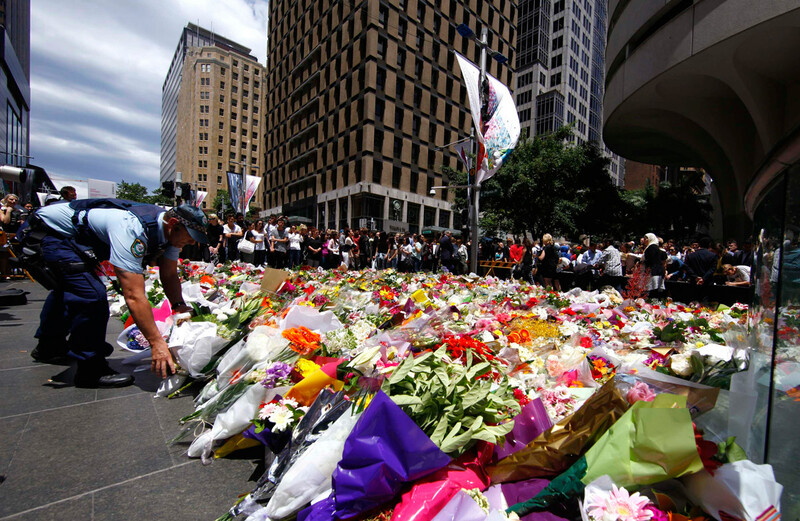 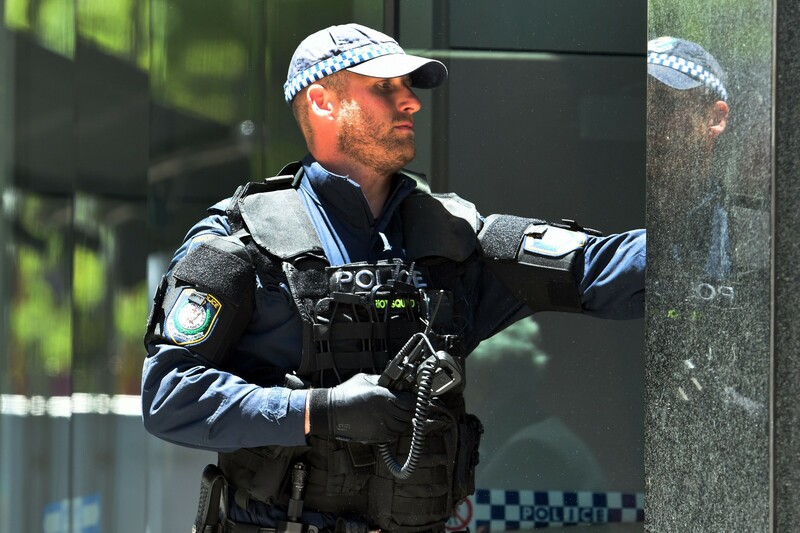 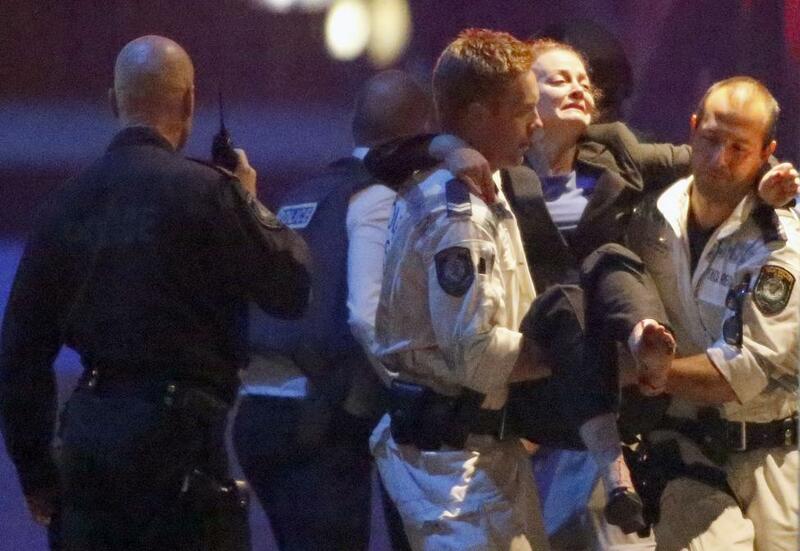 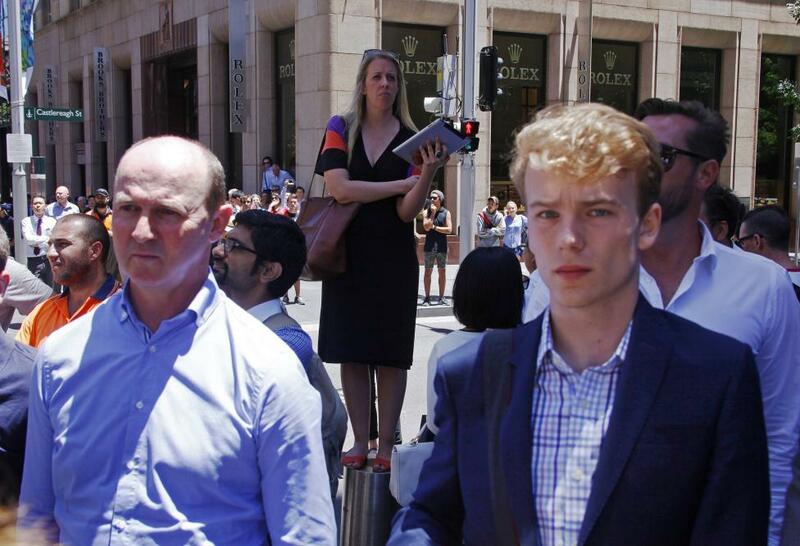 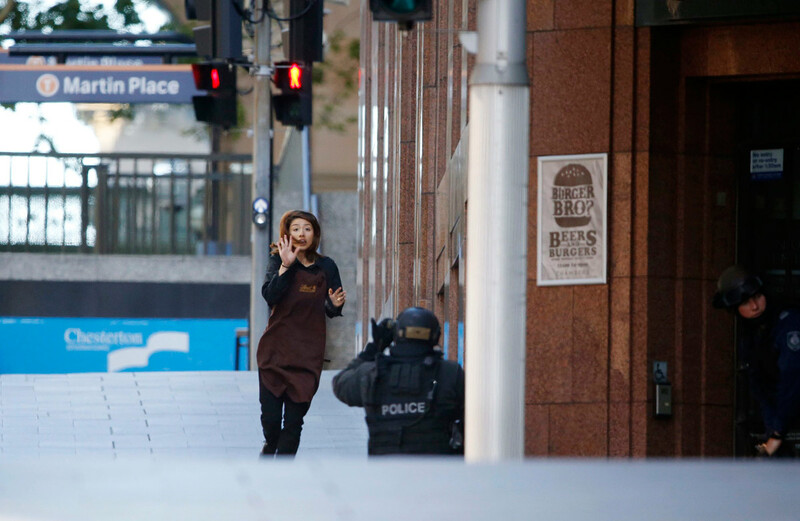 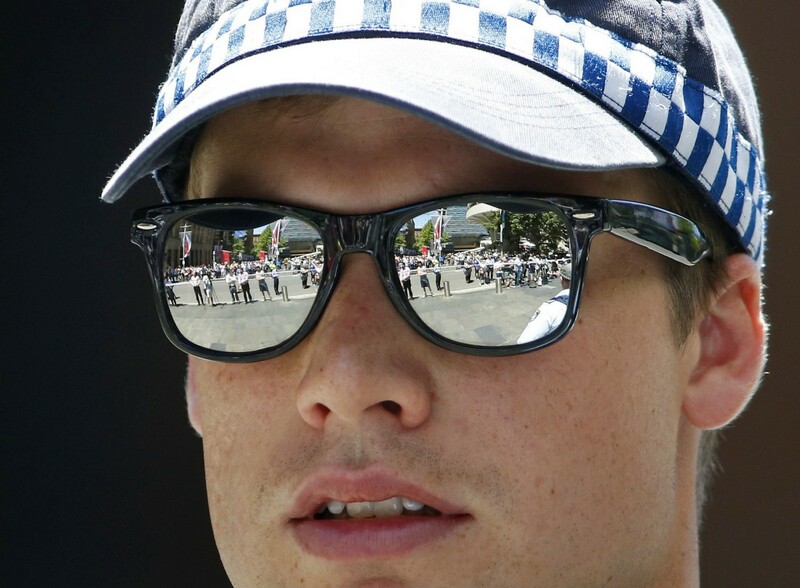 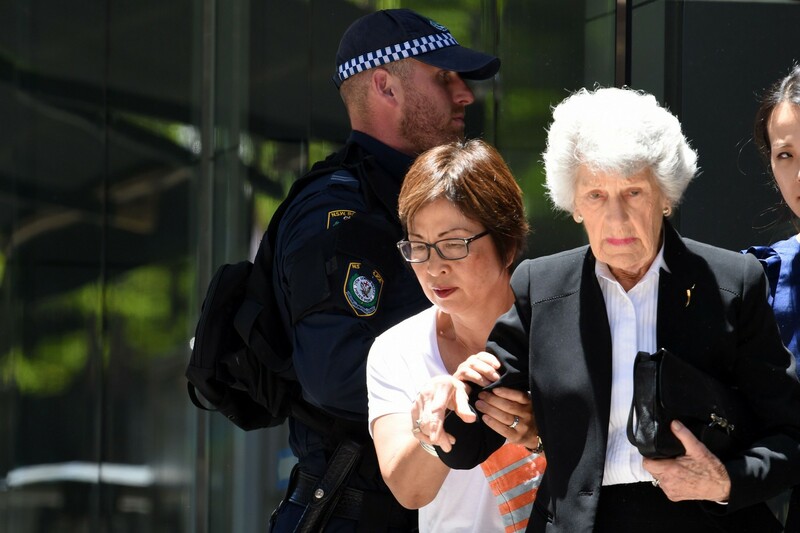 Tori Johnson, manager of the Lindt chocolate cafe, and barrister Katrina Dawson died as the police ended the stand-off. 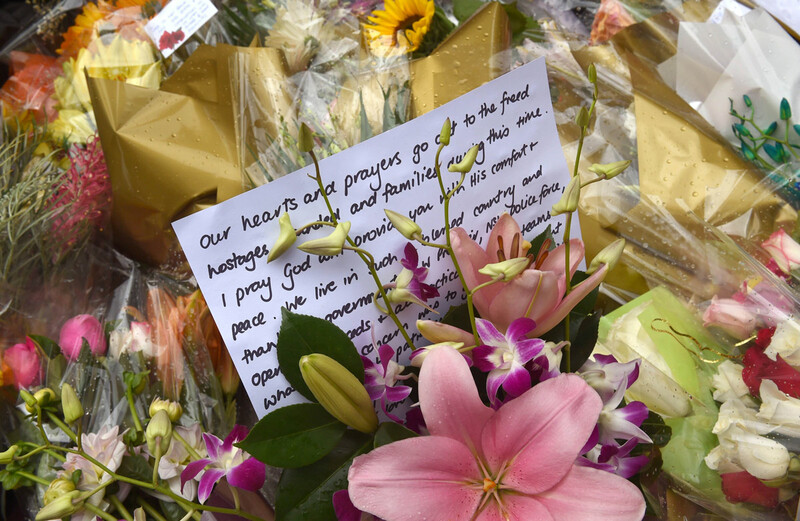 At a prayer service in St Mary's Cathedral, about 500m from the cafe, Archbishop Anthony Fisher spoke of how the "heart of our city is broken by the deaths of two innocents". 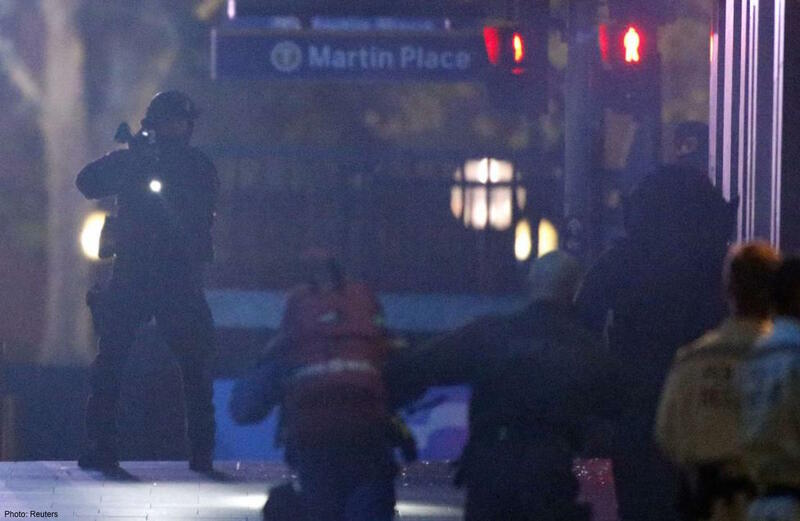 "These heroes were willing to lay down their lives so others might live," he added. 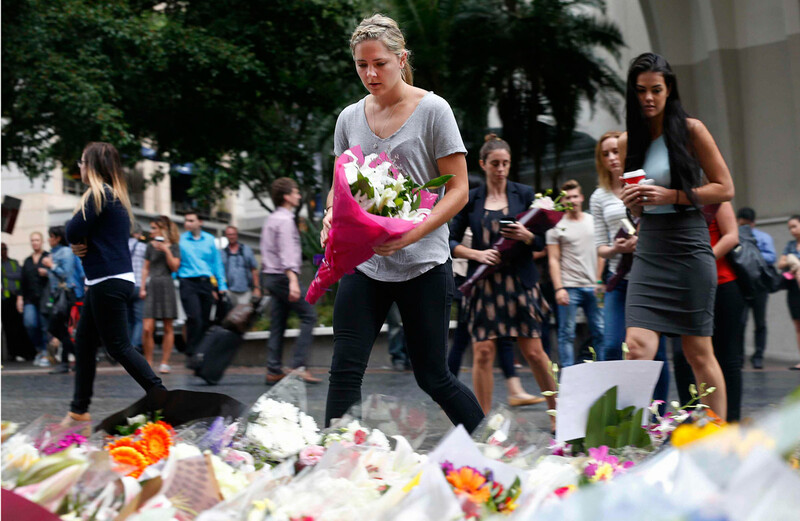 Mr Johnson's parents praised their "beautiful boy" and urged everyone to "pray for peace on earth". 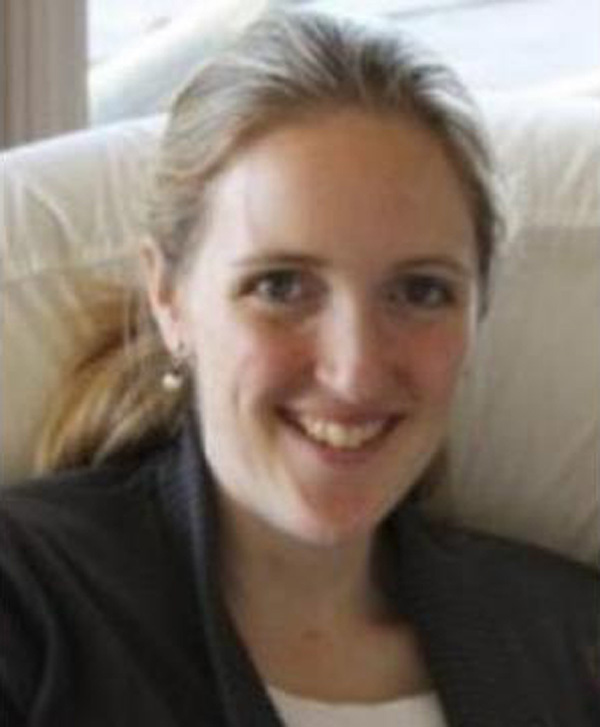 Ms Dawson had two daughters and a son, all below the age of 10. 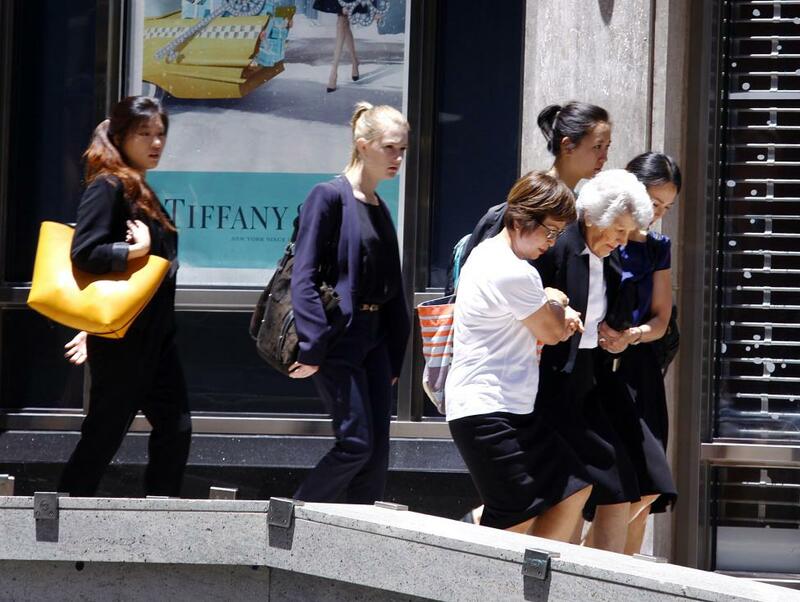 She was a rising star in the legal fraternity and would be greatly missed by her colleagues and friends, the New South Wales Bar Association said.